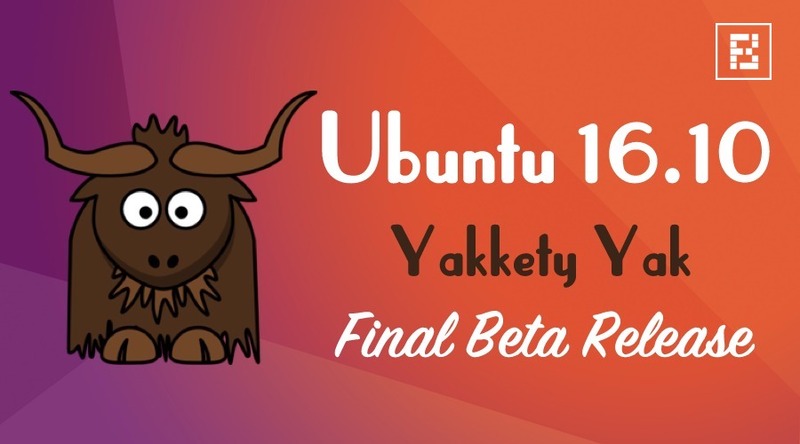 Short Bytes: Ubuntu 16.10 Yakkety Yak Final Beta is now available for download for all major flavors. This release arrives with updated packages and Linux kernel 4.8. This release gives a pretty good idea of what users should expect from the Final Release which is scheduled for October 13. The Ubuntu team has announced the Final Beta Release of Ubuntu 16.10 Yakkety Yak operating system. This was preceded by the Beta 1 that was released last month–only for opt-in flavors. 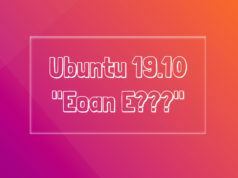 The regular version of Ubuntu only takes part in the second and Final Beta release. Ubuntu 16.10 promised to deliver a high-quality and easy-to-use Linux distro experience by integrating the latest technologies. However, the users will be disappointed to know that Unity 8 or the new Mir display server won’t be making the final cut. If you’d like to test Unity 8, you can. 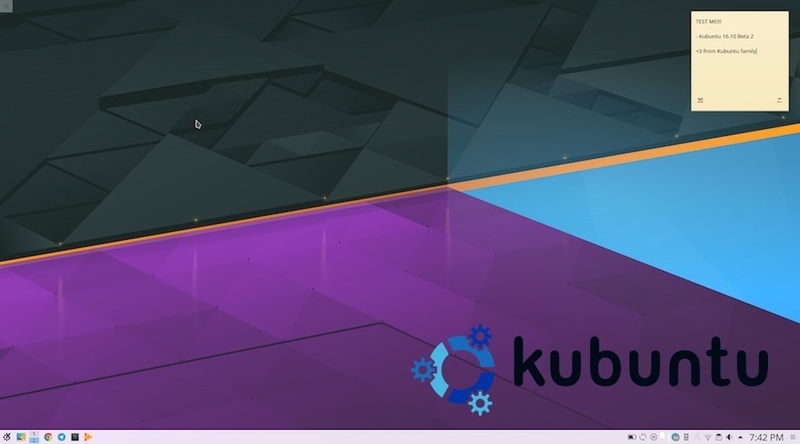 Apart from the regular Ubuntu version that features Unity, this beta release also arrives for Kubuntu, Lubuntu, Ubuntu GNOME, Ubuntu Kylin, Ubuntu MATEm and Ubuntu Studio. If you are a longtime Ubuntu user, you might be knowing that Final Beta release is intended to ship with all the features that expected to arrive with the Final Release. This release comes with updated applications and Linux kernel 4.8, which will be followed by the final build of Ubuntu 16.10 Yakkety Yak operating system that’ll land on October 13. 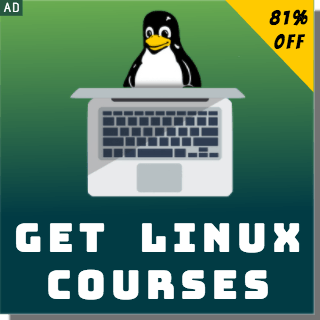 The updated packages include gnupg2, LibreOffice 5.2, GNOME apps and Nautilus File Manager 3.20. Now Ubuntu uses GTK3 version by default and systemd is used for user sessions. 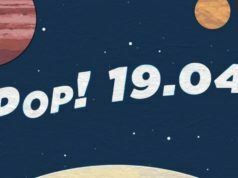 If you wish to upgrade your existing Ubuntu 16.04 Xenial Xerus installation to the Final Beta release of Ubuntu 16.10, you can find the instructions here. 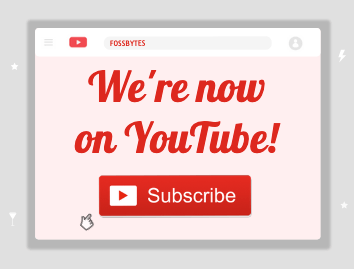 For more information and Final Beta images of all flavors, you can visit the release notes page. In case, you’re interested just in Ubuntu 16.10 Beta 2, find it here.